It's July 2016! I am so excited to work on some long-term projects like my voice and viol repertoire and practicing on my newly-acquired Jane Julier treble viol. Last month Corda Nova performed an exciting concert of Clérambault's cantata Médée with our friend, soprano Sara MacKimmie, in addition to Couperin's Troisième Concert Royaux. This was part of the Baroque Bonanza II in Washington, DC. 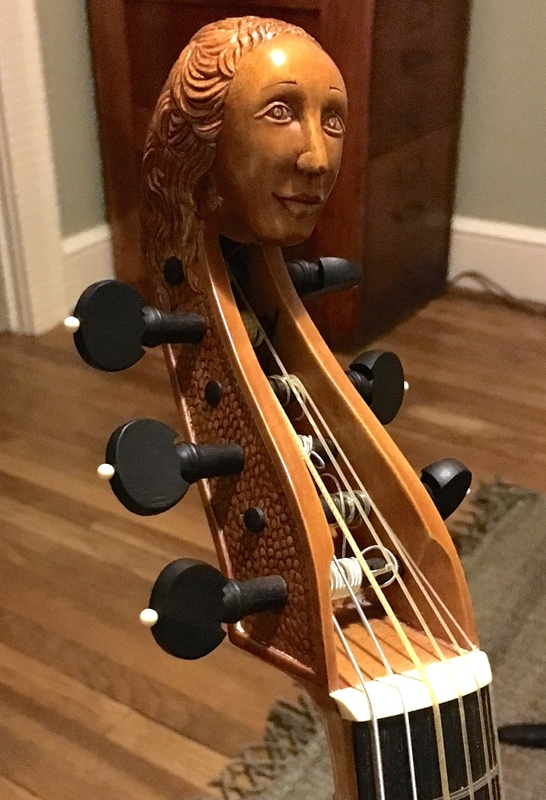 I'm looking forward to attending the Viola da Gamba Society of America Conclave again, after an absence of a few years. I'll be focusing on a special project of a survey of the Cries of London by various Jacobean composers. My experimental/new music duo Domingues & Kane is keeping busy with some local performances, and has been featured on WAMU radio and the Kojo Nnaamdi show. Cello-wise, I'll be making an appearance at my old rock and roll stomping grounds of Fort Reno with the Washington Bach Consort in a special community outreach performance. My teaching roster is partially full this summer, and I'm enjoying connecting with my students in a more leisurely pace. More news, and fall updates to come!